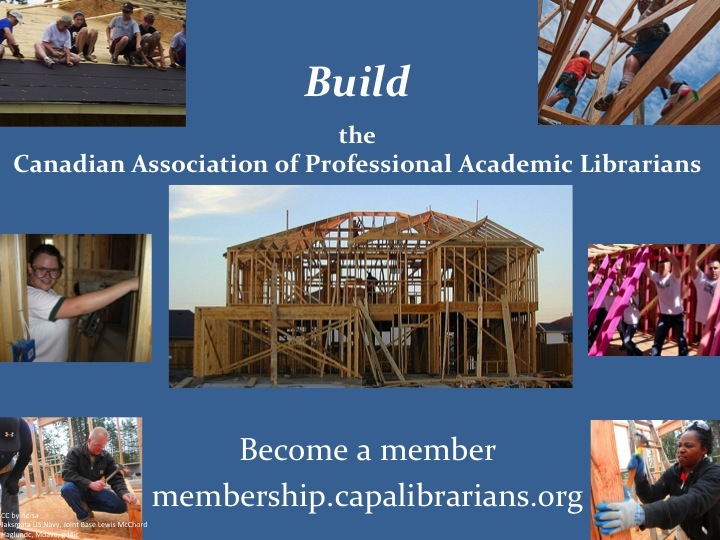 Build the Canadian Association of Professional Academic Librarians! For a full account by the faculty association, which cites the core issues pertain to ‘shared governance’ and the continued non-prioritizing of core programming needs, despite continued student enrollment, see http://aunbtweb.wordpress.com/ . by Harriet2 • CAPAL News • Tags: Dale Askey, Edwin Mellen Press Inc.